Shortly after the discovery of human herpesvirus 6 (HHV-6), two distinct variants, HHV-6A and HHV-6B, were identified. 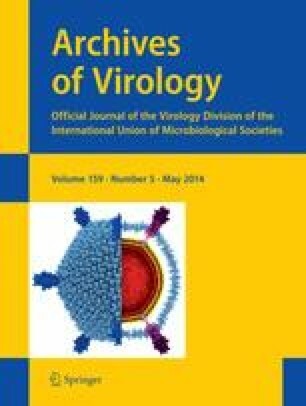 In 2012, the International Committee on Taxonomy of Viruses (ICTV) classified HHV-6A and HHV-6B as separate viruses. This review outlines several of the documented epidemiological, biological, and immunological distinctions between HHV-6A and HHV-6B, which support the ICTV classification. The utilization of virus-specific clinical and laboratory assays for distinguishing HHV-6A and HHV-6B is now required for further classification. For clarity in biological and clinical distinctions between HHV-6A and HHV-6B, scientists and physicians are herein urged, where possible, to differentiate carefully between HHV-6A and HHV-6B in all future publications. We would like to thank Kristin Loomis, the President and Executive Director of the HHV-6 Foundation, for supporting and initiating the original document to ICTV, which led to the official recognition of Human herpesvirus 6A and Human herpesvirus 6B as two distinct human betaherpesviruses.